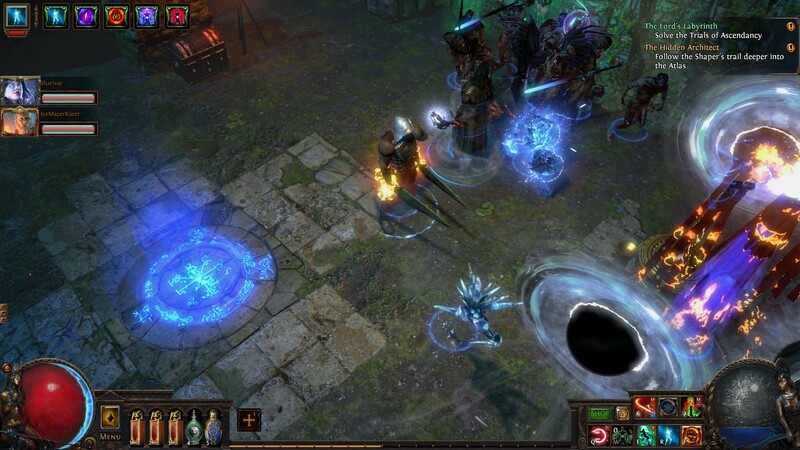 Path of Exile is a free action RPG game that is available on Steam for PC, XBOX and soon PS4. Path of Exile by Grinding Gear Games isn’t exactly a brand new game. It was originally released in 2013 but is constantly updated, so if you haven’t played it in a while, it might be time for a reinstall. 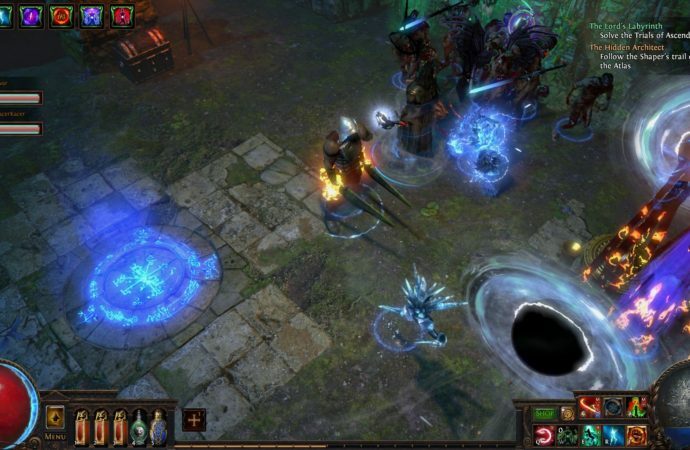 Path of Exile is free to play. As of March 15, 2019 a new expansion has been released – the Synthesis League – which adds another layer to this already multilayered Action RPG. Although it received GAMESPOT’s coveted Game of the Year when it was released, Path of Exile didn’t catch on like developers expected. These aren’t Fortnite numbers but with 63,000 concurrent players this season has been the most popular one yet for Path of Exile. The New Zealand developers have a diverse staff and have integrated Maori cultural elements into their game. Traditionally Role Playing video games follow a Eurocentric style of currency with gold and silver. Instead, Path of Exile uses an indigenous barter system that places items with intrinsic value as its form of currency. For example: crafting materials used to increase value to a person’s gear are used in trade to purchase other needed items in the game. The storyline includes Maori cultural themes which gives the game the feel of Disney’s Moana – but as an adult horror game, it’s definitely not for children. The plot centralizes around the Karui Pantheon of Gods Kitava, Tukohama, Ngamahu and six others. It’s refreshing to see Indigenous culture as the core of this game instead of a stereotypical gimmick. To play this game as an indigenous person instills a deep sense of pride and fulfilment. Path of Exile has been rated 83 on Metacritic. It is finally coming to Playstation 4 on March 25th!